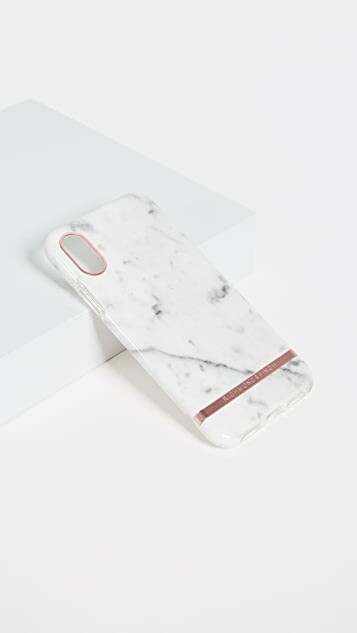 An elegant marble print accents this hardshell Richmond & Finch iPhone X case. Formfitting construction with button, cord and camera cutouts. 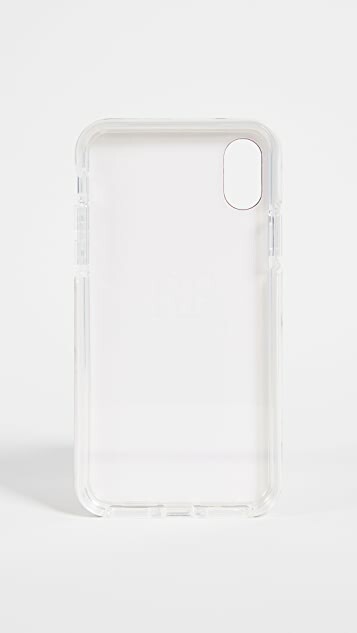 Since it’s inception in 2015, the Sweden-based Richmond & Finch phone case company has taken inspiration from Scandinavian modern design. Each concept incorporates the clean, classic elements that define the region’s aesthetic heritage and reinterpret it for everyday use. 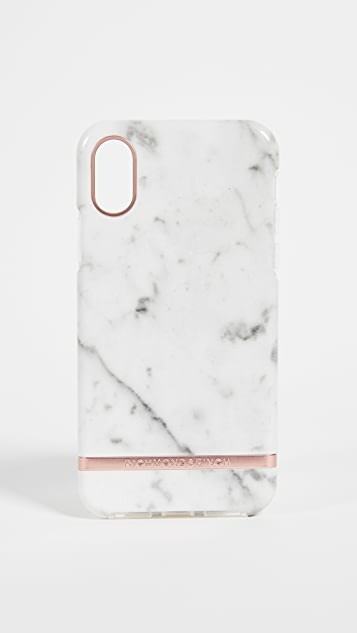 Handcrafted Richmond & Finch iPhone cases debut in tandem with each fashion season and are crafted to pair with contemporary outfits and accessories. 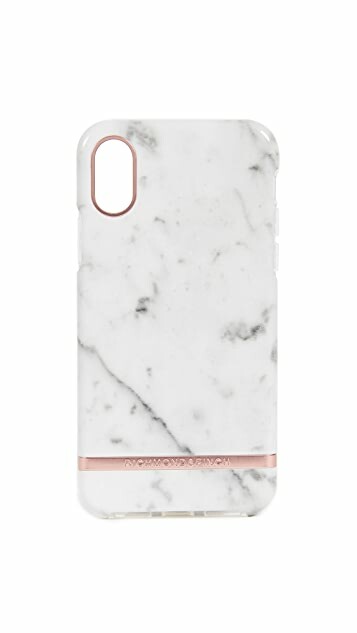 Continuing the brand’s artistic vision, Richmond & Finch phone accessories blend progressive features and practicality into each design.